Utah helped lead the nation in advocating for women’s rights. It’s time to tell our story. The year 2020 marks the 150th anniversary of women first voting in Utah and the modern nation. It also marks the 100th anniversary of the 19th Amendment, granting women’s suffrage throughout the United States, and the 55th anniversary of the Voting Rights Act, protecting voting rights of women and men of racial minorities. Better Days 2020 believes that by popularizing our history in creative and communal ways, we can challenge Utahans to live up to this great legacy of women's advocacy. Better Days 2020 has developed curriculum devoted to introducing K-12 students to Utah’s role in women’s suffrage, specifically focusing on grades 4 and 7 (Utah Studies) and grades 5 and 11 (U.S. History). This curriculum, tied to the Utah Core State Standards, includes English language arts connections, adaptations for diverse learners, support for home schooling students, and will focus on developing students’ historical literacy and critical thinking skills. Classroom materials and online resources are available for educators and students to access for free via our website. In partnership with the Tanner Humanities Center, we also offer a series of educator workshops focused on Utah’s role in the suffrage movement. 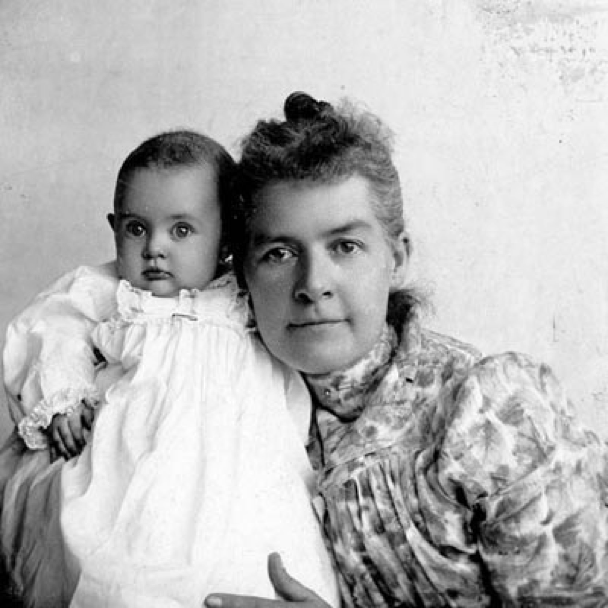 The curriculum is publicly available at www.utahwomenshistory.com. Our educational materials aren’t just for classrooms. 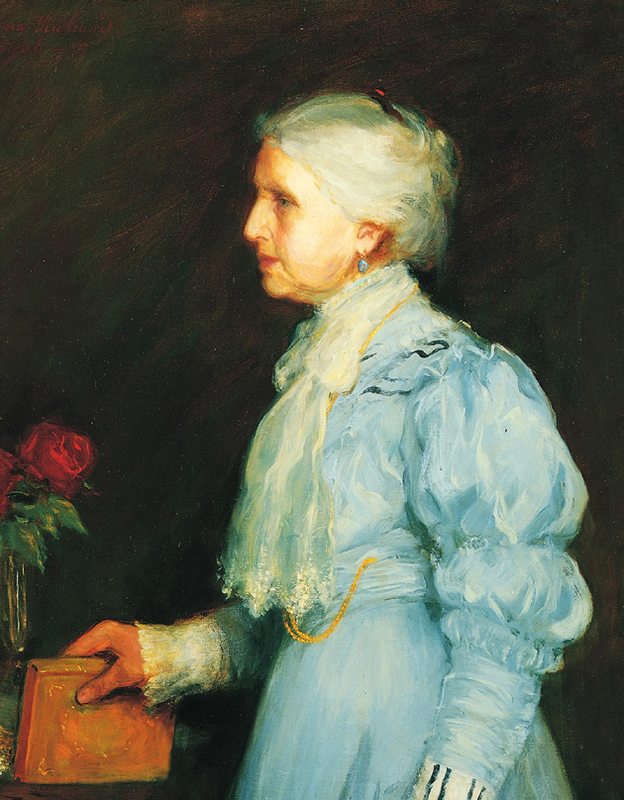 Our extensive articles, activities, book recommendations, coloring pages and more offer the first comprehensive collection of materials on Utah women’s history for anyone. Find ways to engage with Utah women’s history - yourself or with your children - at our educational site at www.utahwomenshistory.org. In cooperation with the University of Utah’s Tanner Humanities Center, we are hosting three teacher-training sessions: one in Summer 2018 for Utah teachers, and two in Summer 2019 (June 10-14 and July 15-19) which will include teachers from across the nation. The one-week sessions will take place on the U of U campus and will focus on bringing to life the newly developed curriculum. In June 2018, four professors, including Pulitzer-Prize winner Laurel Thatcher Ulrich, presented to 30 teachers to great acclaim. In 2019, we are also visiting school districts to provide curriculum training to teachers. If you would like to schedule a curriculum training for your school, please contact info@betterdays2020.com. With the help of the Utah Association of Counties and the Daughters of the Utah Pioneers, Better Days 2020 has created local collections of women’s history for each of our state’s 29 counties. We are uncovering primary source materials and writing brief histories of women’s suffrage in each county. These materials act as county-specific supplements to the broader educational curriculum, and allow local officials to celebrate the accomplishments of their own communities. Better Days 2020 has commissioned Utah illustrator Brooke Smart to create portraits of thirty to forty of Utah’s key women’s rights leaders from 1870 through the twentieth century. The illustrations will compose a set of 4” x 6” trading cards with thumbnail photos and biographies of these leaders on the back of each card. Thanks to a partnership with publisher Gibbs Smith, the sets will be distributed to 3,000 classrooms in Fall 2018. Prints of the illustrations along with other classroom resources are available at our Better Days 2020 store. Council Hall was the place where the first woman voted in the modern United States. Two days prior, in that same hall, the territorial legislature voted unanimously to extend voting rights to women. Although Wyoming had already agreed to give women the right to vote, Utah held the first official election in which women participate. This conceptual monument is intended to mark and memorialize the first woman to vote and the millions of women who have voted in Utah and across the nation since that day. It is hoped this monument will be the marker for Utahans and tourists’ increased awareness of this moment in history and the pride in Utah’s leadership. On key anniversary dates in 2020 (such as Women’s Equality Day on August 26th) we hope to create events that foster communal celebration. The public festivals will celebrate the significant work of Utah’s suffragists and other women’s advocates from 1870 through today. Emmeline B. Wells' life epitomized the transition many Western pioneer women faced in the late 19th Century: how to make a life in a rough desert land while finding love and finding herself. Better Days 2020 has laid the foundation for a feature-length dramatic (not documentary) film about these women. With a screenplay by Jacey Heldrich, we are currently attracting funding and a production team. Better Days 2020 has partnered with external publishers to write about Utah women’s history for young and adult audiences. Books will include coffee table books, children's books, baby books, and adult narratives. More information to come. In the February 2018 session of the Utah Legislature, Utah Senator Todd Weiler proposed a bill to place a statue of Martha Hughes Cannon (the first female state senator in the nation and in Utah), as one of Utah’s two representative statues in the U.S. Capitol Building. The bill passed. Since no taxpayer funds will be used, a Better Days 2020 representative serves on the committee steered by Senator Deidre Henderson and Representative Becky Edwards to commission a Utah sculptor to create the statue, and to ship and place the statue in the Capitol rotunda in the year 2020. Working with State Senator Deidre Henderson, Better Days 2020 proposed a Utah license plate template that commemorates Utah women being the first to vote in the modern nation. The successful legislation opened the door to the new license plate. Interested in hosting your own event in 2020? Better Days 2020 has created a toolkit to make it easy for your city or county to participate in the 2020 celebrations using our resources and ideas. Let’s talk about your idea and how we can help you! 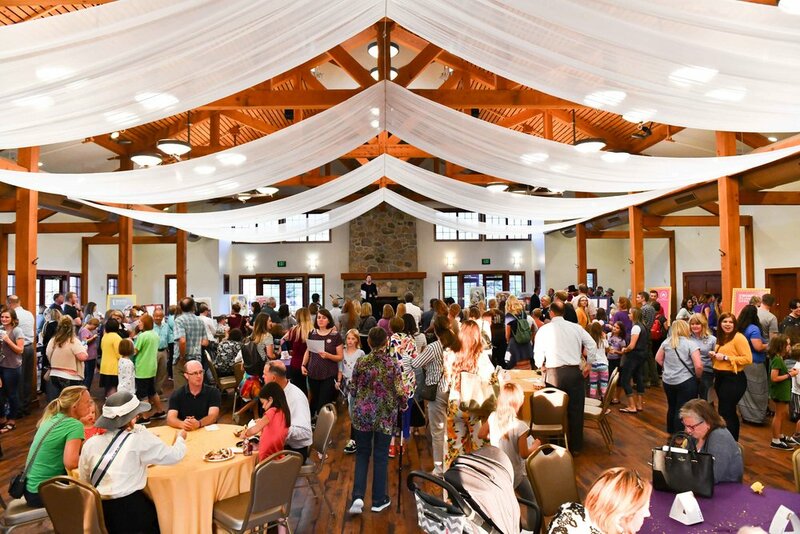 In keeping with our mission of “popularizing Utah women’s history,” we host a monthly event series, open to the public or to targeted audiences. See all of our events here. Better Days 2020 has created a walking tour of downtown Salt Lake City, introducing students, families and interested adults to the Salt Lake City locations and leaders key to the women’s rights movement in Utah and the nation. 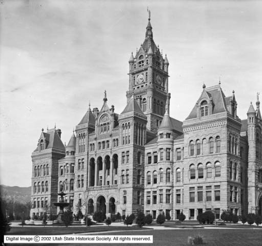 Starting at the Council Hall building, where the first female vote occurred, the tour helps visitors realize that women were strong civic leaders and activists in Utah history, playing a major role in ensuring women’s suffrage and rights both in Utah and the nation. From the end of 2019 through February 2020, and again from July 2020 through August 2020, our public awareness campaign will be present throughout the state in out-of-home media (i.e. transit and public spaces), print (i.e. newspapers, magazines), digital (i.e. websites) and television. Using earned and donated media through our media partner, Deseret News/KSL, we will canvas the state with a celebration of the February 1870 anniversary (150th anniversary of first women’s vote in Utah) and the August 1920 anniversary (100th anniversary of 19th Amendment). Better Days 2020 is meeting with organizations throughout the state to tell them about our trailblazing women’s history and encourage them to commemorate the 2020 anniversaries in their own way. We look forward to cities, counties, arts organizations and non-profits of every kind reclaiming Utah’s legacy of women’s leadership and civic engagement.